1. Get a massage together. It turns out that Valentine’s Day falls on a Sunday this year. What other perfect way is there to unwind and relax than with a deep massage? 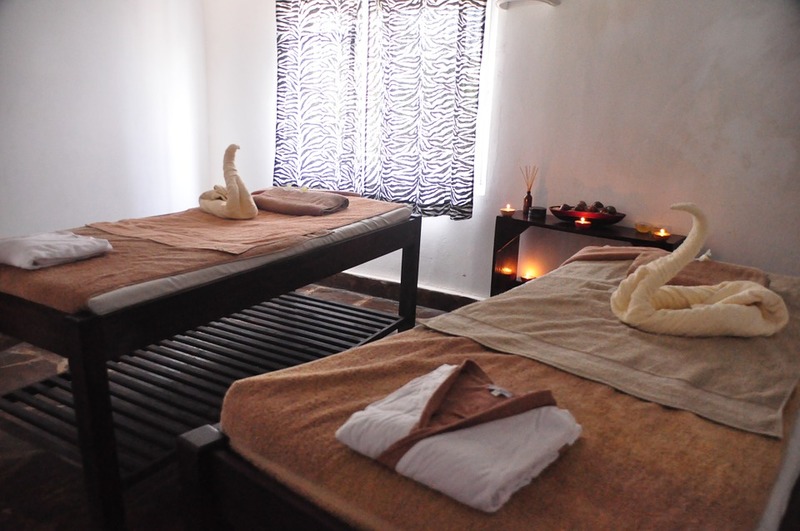 There are available packages that cater specifically to couples so you get to have your massages side by side. 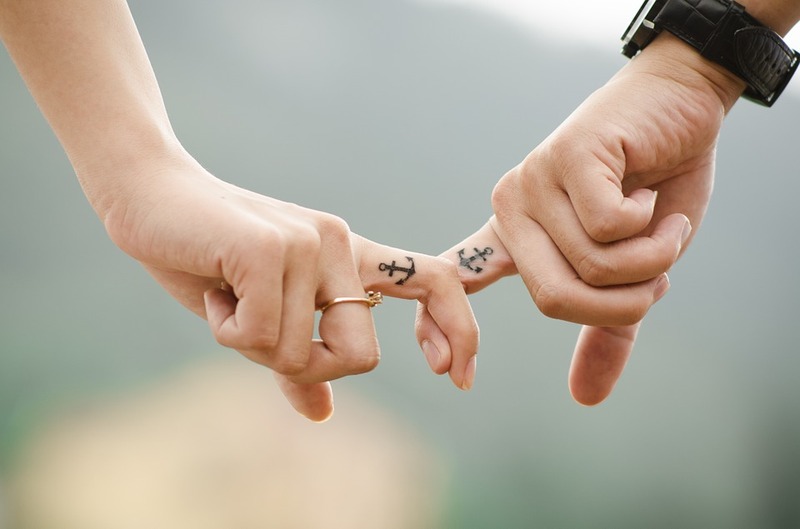 Get some peace and quiet for a couple of hours and share the zen with your loved one. 2. Bond with other couples. 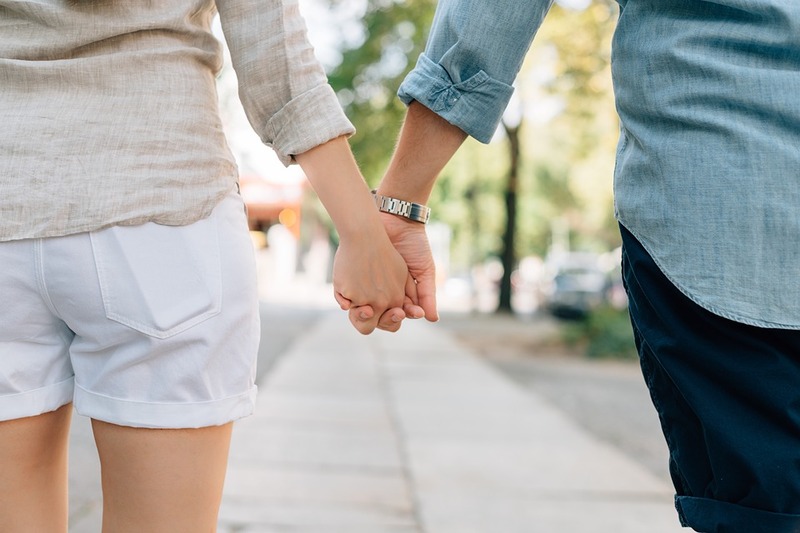 After that refreshing massage, head over to the bowling alley to have a one-on-one bowling game, or you can go with another pair of couple friends so that you and your date can be in one team instead. Other fun activities you can do together would be biking, hiking, surfing, a game of tennis, maybe, or if you’re the indoors-y type, a round of games in the arcade. The important thing is that you two share the experience of winning—or losing, depending on how adept you are at your chosen game. Go for a dinner you can share—having it in one platter makes it all that much sweeter. Even in your meal, you can feel the love being shared between the two of you. T.G.I. Friday’s Shareable Platters have got you covered in this department with the Jack Daniel's Platter and the Smokehouse Platter. 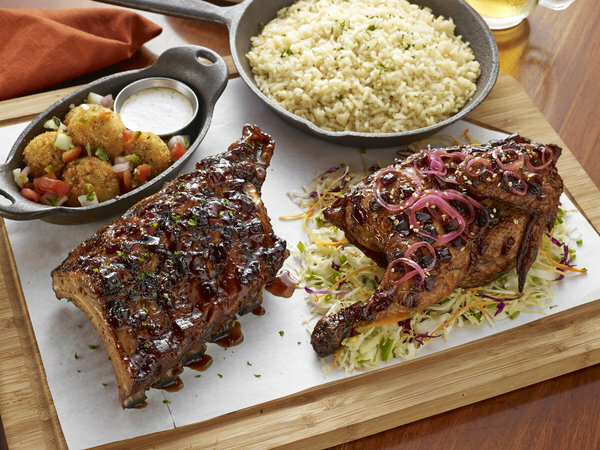 The Jack Daniel's platter features slow-cooked, heavenly, fall-off-the-bone ribs basted in their original Jack Daniel’s sauce, then paired with a glazed half-chicken and fresh corn cobs. 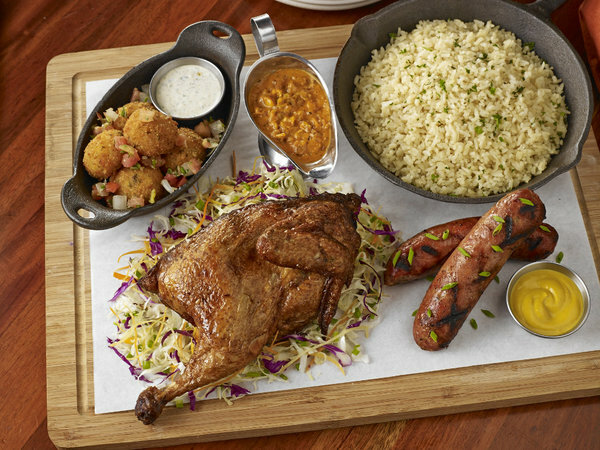 As for the Smokehouse Platter, you will get a smoked fried half-chicken with the fantastic flavors of Jambalaya sauce, and complemented with Texas links. Both platters come with golden chipotle cheese balls and rice pilaf on the side. Truly, there’s nothing like being able to share an entire day of sweet fun with your special someone. Treat your date to a Shareable Platter this Valentine’s and cap off the love-filled experience with a hearty meal.